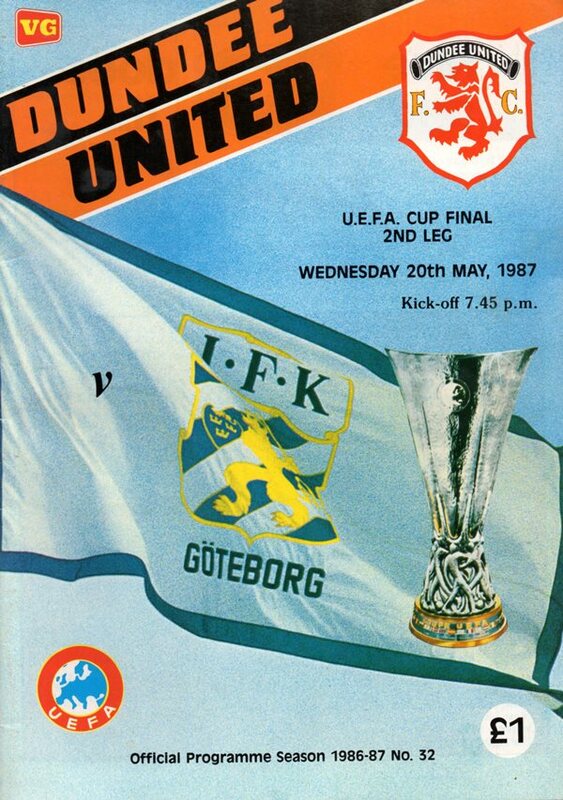 At the end of United's memorable 1986/87 UEFA Cup run, which had seen them dispose of teams such as Borussia Monchengladbach and Barcelona along the way, they met IFK Gothenburg in the two legged final. 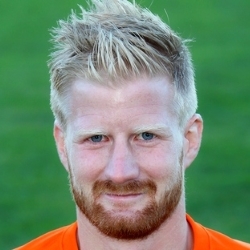 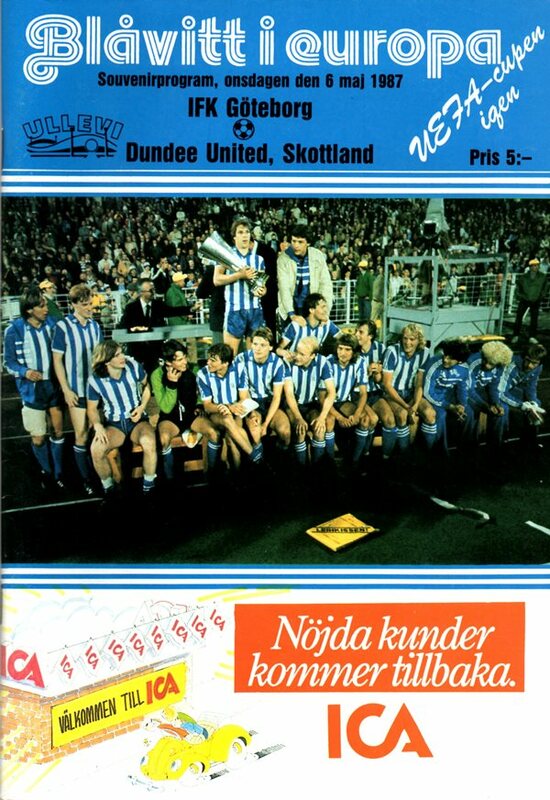 Drawing the game at Tannadice, United ultimately lost the final in Sweden. 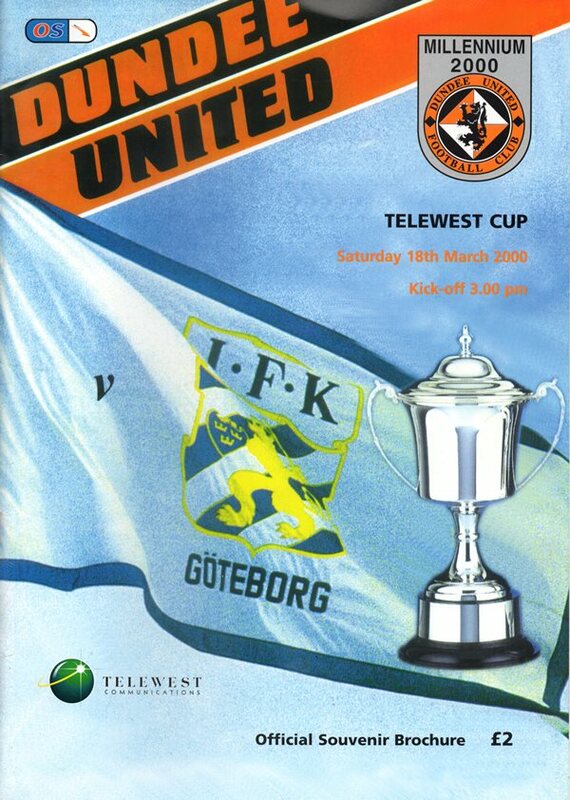 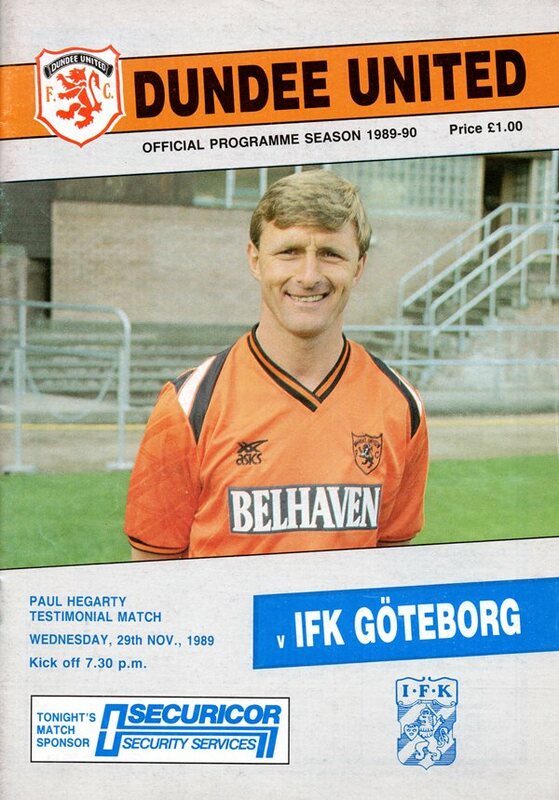 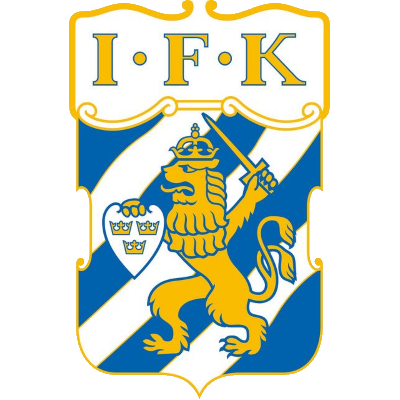 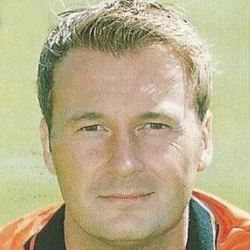 The bond between IFK and United continued for the next two decades, however, as IFK visited Dundee not once, but twice, for Paul Hegarty's testimonial in 1989, then again in 2000 for the "Telewest" friendly cup tournament.